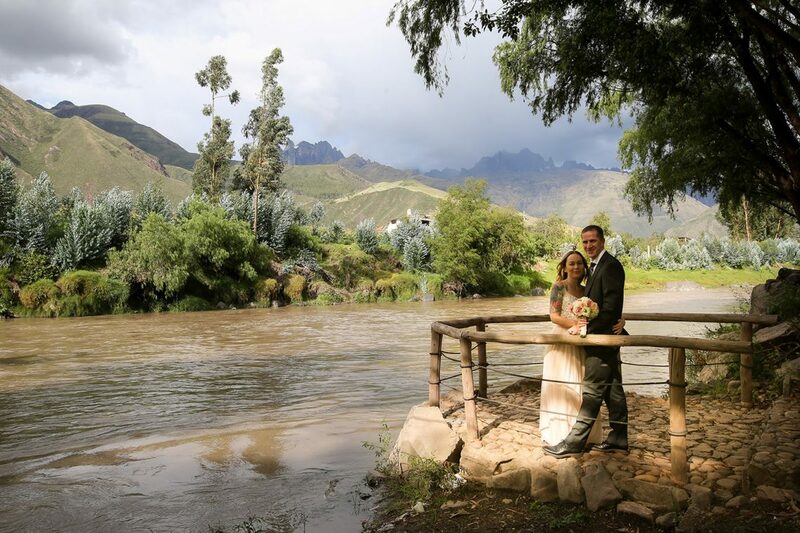 Last year we decided to lunch a new product considering that we understood that many couples traveling to Peru for fun and visiting the country wanted to make their trip very special and come back home with everlasting memories. 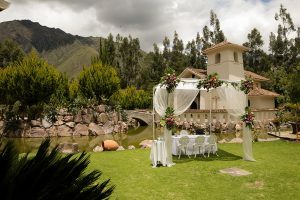 We received many requests for organizing wedding proposals in special settings in Peru, so we decided to take care of this special and significant part of love stories as well. Actually, this is where everything begins: the wedding proposal! 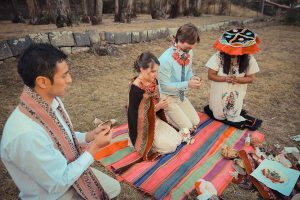 Few months ago we had the chance to plan a charming wedding proposal for a young couple who decided to spend few weeks in Peru on holiday. It was all a big surprise for the bride-to-be and we secretely coordinate and plan all the details with her fiance. 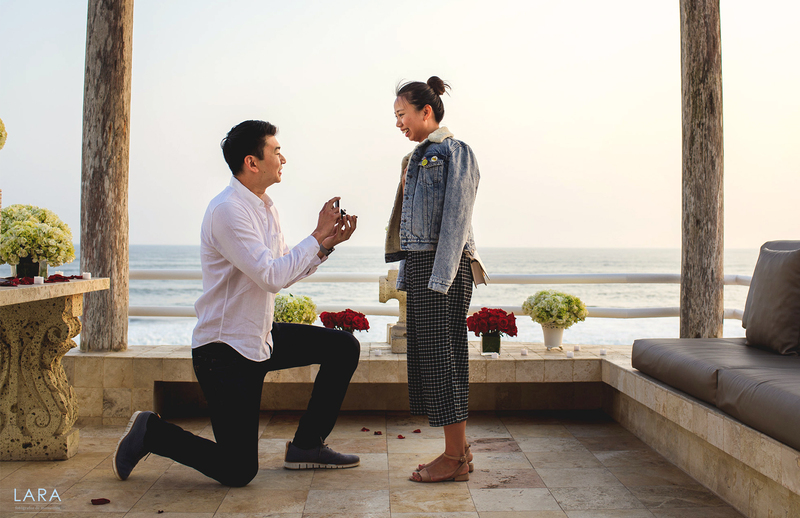 All the process was soooo detailed-oriented that we definitely understood what was the atmosphere he wanted to recreate for this special moment and we proposed to host the event in a beautiful oceanfront house along the Pacific coast. The house is located south of Lima, and it is a short car ride from the capital city. 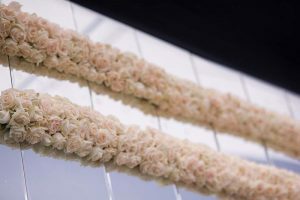 Among the details we had to take in account there was the music, the food and champagne for the toast, the romantic decorations (rose petals, flower arrangements), a photographer, and everything could have helped recreating the atmosphere he was looking for. 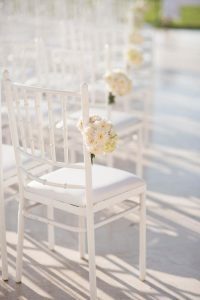 We loved being part of this special moment, we loved the bride-to-be’s face when he went on his knees and asked her to marry him, we loved the venue and the music! Of course she said yes! 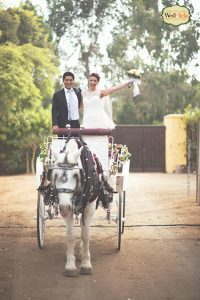 It was such a special moment for this young couple and we understood how important is all the work behind this! They will remember this moment forever and they will tell the future generations about it. 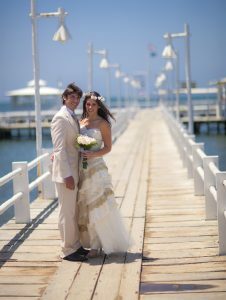 Peru will always have a special place in their heart and be very meaningful for their relationship. 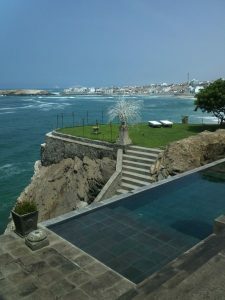 We found the perfect venue, a beautiful house located south of Lima with a balcony and a little swimmingpool overlooking the Pacific Ocean. 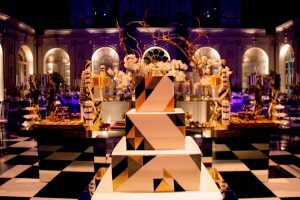 In few words the venue was perfect for the occasion. 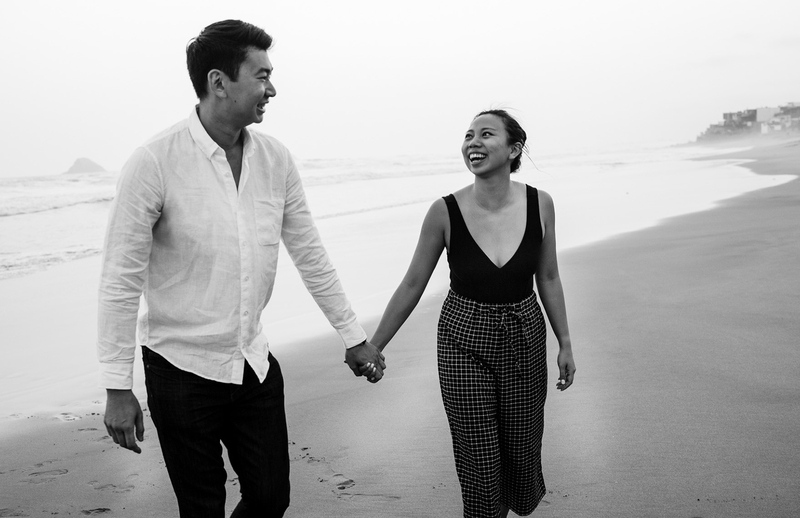 After the proposal the couple went for a little photo session on the beach and the photos are amazing! We really loved the venue choice! We had a photographer to capture the very special moment of the wedding proposal! He was obviously hidden behind a wall, as we were at the beginning when they got into the house. 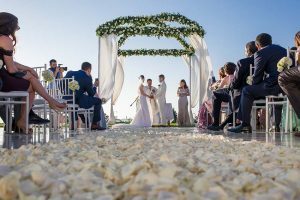 We believed that they wanted to have vivid memories of the moment and share them with their family and friends who couldn’t join them for the wedding proposal. We had a singer with an acustic guitar to recreate a romantic atmosphere and play a meaningful song for the couple. 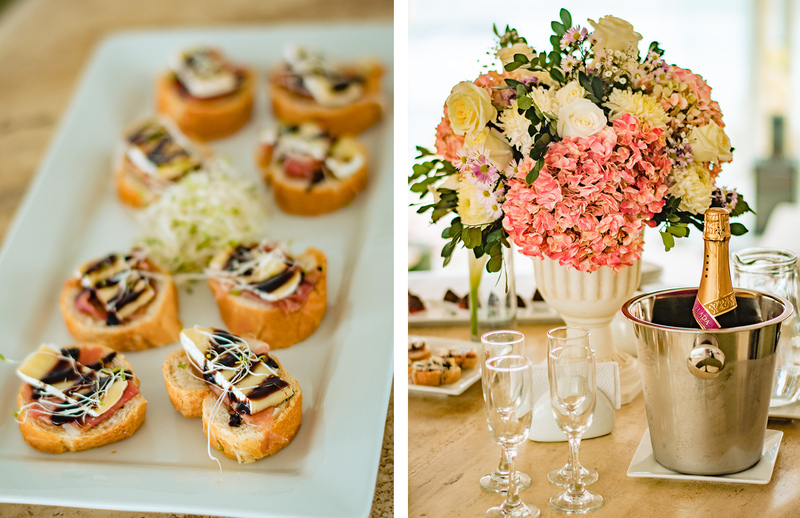 We booked a little catering service with appetizers and a bottle of champagne for the toast. 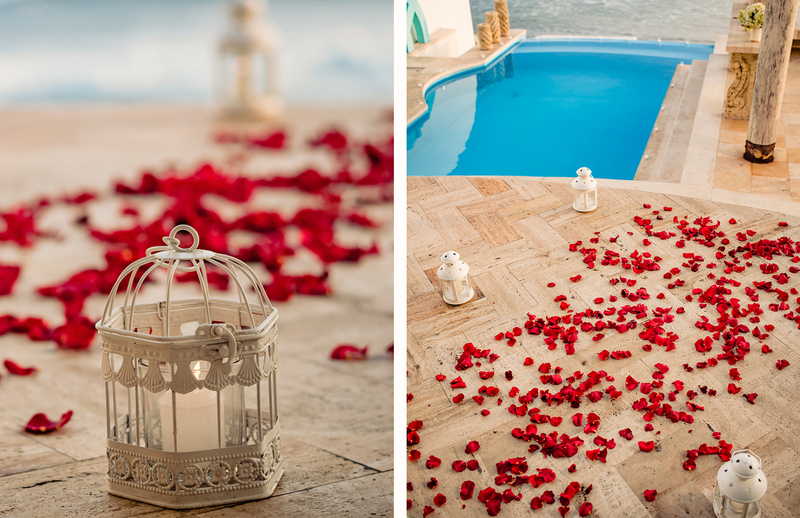 We decorated the house’s living room with rose petals and we used romantic decorations, such as the “Love” sign and a red heart in the balcony where the actual wedding proposal happened with flowers! 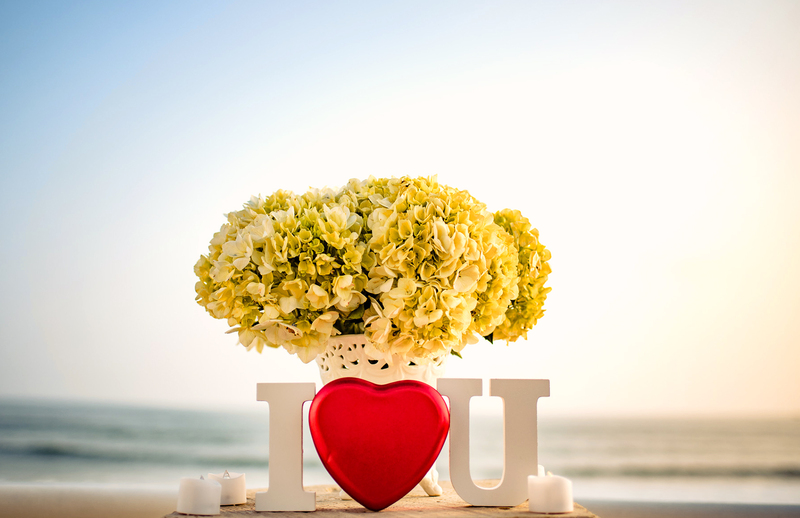 I hope you loved this wedding proposal inspirations as we do, and that you start planning a wedding proposal yourself for your next trip with your fiance! 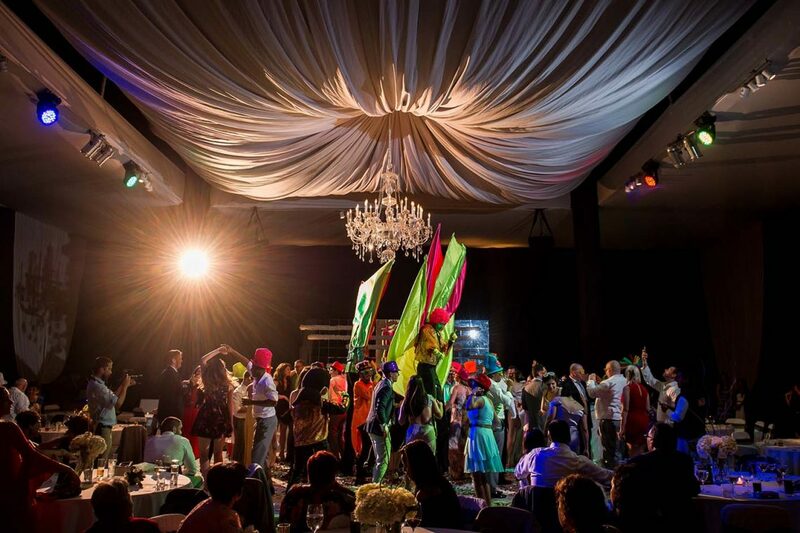 “Hora Loca”: the perfect way to make your wedding guests dance until dawn! 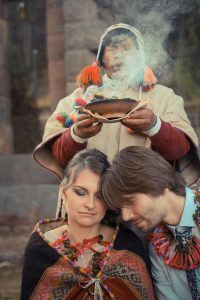 It is very common that at certain point of the wedding planning process a foreign bride or groom ended up asking me this question: “I have heard about “hora loca” from my Peruvian relatives or friends, could you please clarify what exactly is? 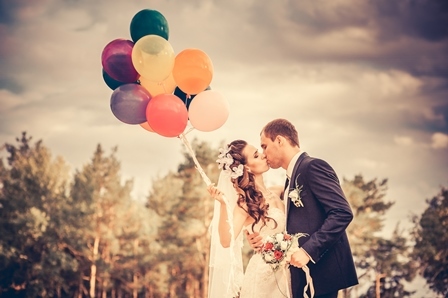 And I always laugh out loud with my team, since this “hora loca” thing really sounds like crazy things to the majority of foreign couples, but they are always very fascinated by it! I guess the exotic side of the expression makes it very attractive to foreigners! Even thought is very common in Latin America and in Miami as well, it is actually unknown to many foreign couples. What exactly is “hora loca”? 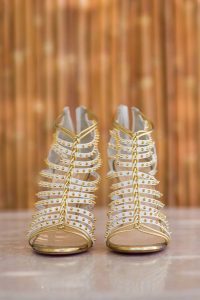 Why is a Peruvian weddings must-have? 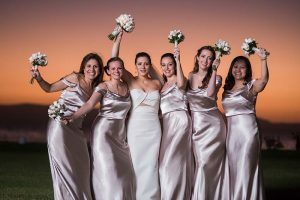 “Hora loca” is a transitional hour between the wedding reception and the party time, the English translation would be crazy hour. It is a way to encourage your guests to stand up and join the dance floor for a little shake! So it is basically a way to start the party, even if sometimes couple decide to have “hora loca” when the party has already started as a way to give a little boost to it! This decision is actually up to you. 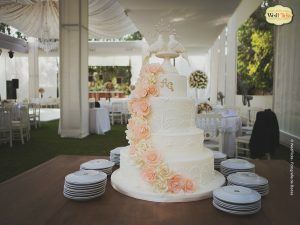 But one thing is true: at certain point of your wedding celebration you need to boost the party, since people will be tired after the ceremony, the cocktail, all the talks, the photos and the reception but you still want them to have fun for your special day. Do you remember Mardi Gras in New Orleans or Carnival in Brazil? Well, let’s say that “hora loca” is a bit like a Mardi Gras celebration mixed with Brazilian Carnival parade. 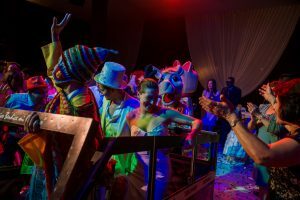 You will have glow-sticks, sparkly masks, sparkly ties and hats, oversize and colorful glasses, feather boas and colorful balloons all over the reception area during “hora loca”, usually waiters will pass between the tables and distribute these party items to your guests as they pour onto the dance floor. The Dj will be ready to play the best party music ever and pump up the volume. 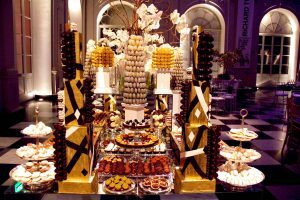 You will have to hire dancers, stilt walkers and other kind of performers to make it spectacular. 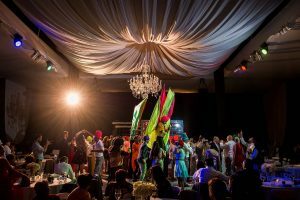 The “hora loca” concept evolved since the last years, you now have plenty of options of thematic shows, you can have a techno theme, an afro theme, a Peruvian “chicha” theme, 80’s theme and much more! You can also have a double “hora loca”, in this case you will have two different shows of 30 minutes each. 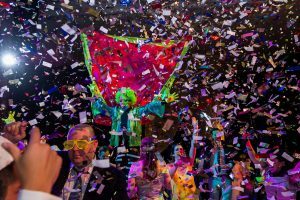 So Carnivalesque mini-bash is a lot of fun, I can swear you that all the people will get ridiculous and this will help boost your wedding party! Never underestimate Latinos guys; we know exactly how to party! 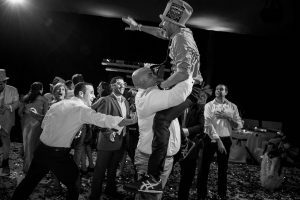 The “hora loca” would be your surprise factor for your wedding celebration, your guests, especially international ones, will be fascinated by it no matter their background is and Peruvians will have a lot of fun! 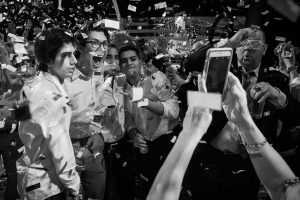 Chaos will surrounds you, happiness will appear on your guests face and you end up having a wonderful party in a special party, because the “hora loca” is actually a party in a party! 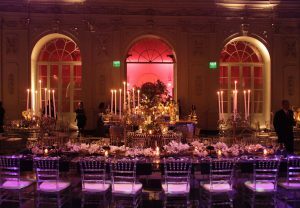 So my advice if you are going to get married in Peru is only one: GO FOR IT SINCE YOUR GUESTS WILL LOVE IT AND PARTY TILL THINGS GET CRAZY! 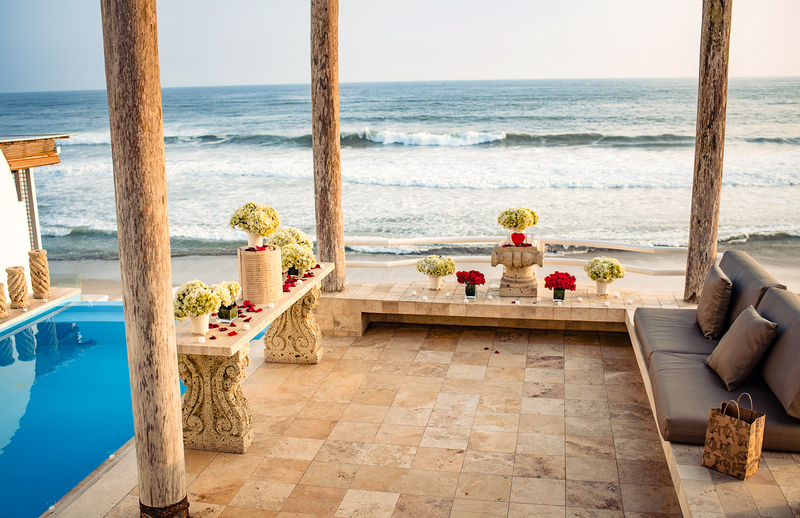 Can I have a beach wedding in Peru? Of course it is!!! Peru is known as a country with a huge variety of landscapes and climate areas. We have three main regions: mountains, forest and coast. Peru has a charming biodiversity and this makes it one of the best touristic destinations in the world! That is why we are able to offer to couples interested in a destination wedding a wide variety of options for their wedding ceremony and reception! 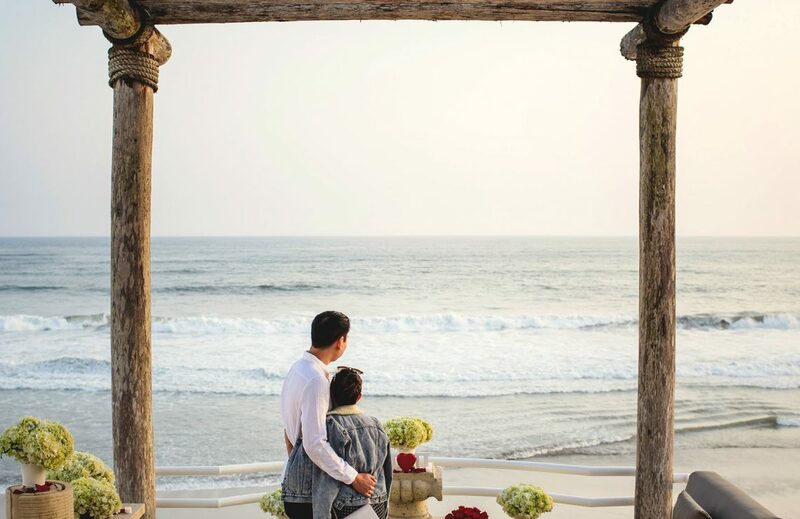 So if you are planning to have an exotic beach front wedding ceremony with all the elements we saw before (beautiful landscapes, lot of sunshine, stunning sunsets and the smell of the ocean breeze) you should definitely include Peru in your list! I will try to do my best to include the best options here, but I am sure this list will not be a closed one; there will be always a new beautiful destination to discover…that is actually the best part of my work! I am very open to new challenges and I love discovering new venues around the country! The first destination on my list is Paracas, it is located near Lima, in the Ica region, and it offers beautiful beaches, sun and an amazing fauna. 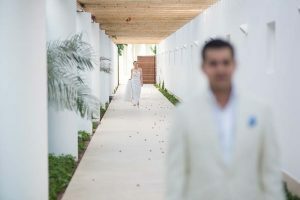 Here you have plenty of choices of venues located in front of the beach, the main hotel chains have their resorts there and the area is pretty quiet and peaceful. So you and your guests will enjoy sun, ocean breeze and you will totally relax under the sun. I do not know if the wife and husband to be will actually manage to relax, we all know that if you are getting married you are all but relax! However, I swear that your guests will have a great time there! 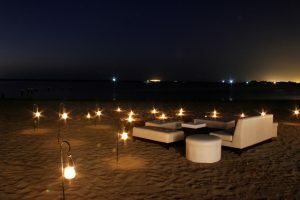 There are so many activities and tours they can be engaged in, or they can simply lie on the beach with a great Pisco-based cocktail in a hand and a tasty and fresh “ceviche” in the other! You do not know what Pisco and ceviche are? Oh God you are missing two of life’s pleasures…check it out here and here! Another destination you might consider is Mancora, located up north in the Piura region. This is place for beautiful and wild beaches, sunshine and stunning sunsets. 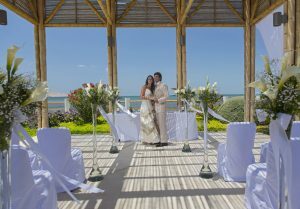 Same as Paracas, you have extensive venue choices for beach-front weddings and you will definitely have lot of fun. 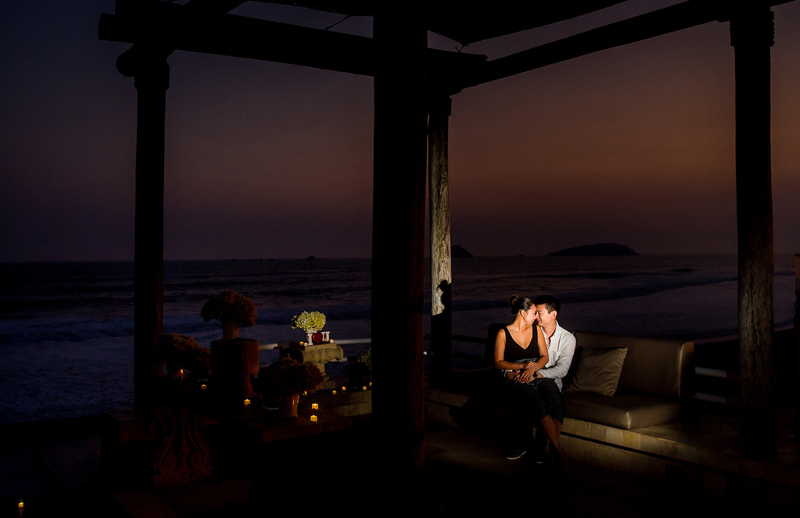 And while you are walking down the aisle barefooted, you will be trapped by the wonderful sunset on the Pacific Ocean. If you have guests who love surfing, or if you love it yourself, this is the spot to choose. Mancora is one of the best destinations in the country for surf spots. As you know Lima is the only Latin America’s capital city overlooking the Pacific Ocean, so why do not opt for Lima! There are also here different options you can consider, especially luxury private beach houses in the south area of the capital city. They are mainly located few kilometers far away from Lima. 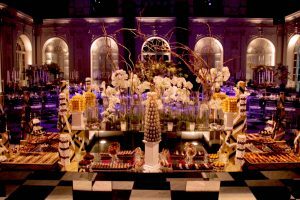 These houses are amazing venues, where you and your guests will have a private and intimate wedding ceremony and you will party until dawn to celebrate your special day! I can ensure you that this is a great option, especially if you have Peruvian guests living in Lima who are not eager to travel elsewhere. As I said above, these are only few options, but there are many more to discover. Let’s say that Peru is an amazing country and it always gives surprise!